Our goal is to introduce homeowners and multi-family property owners to contractors that have the equipment and capabilities to clean gutters up to 4 stories from the ground without using a ladder or walking on the roof. 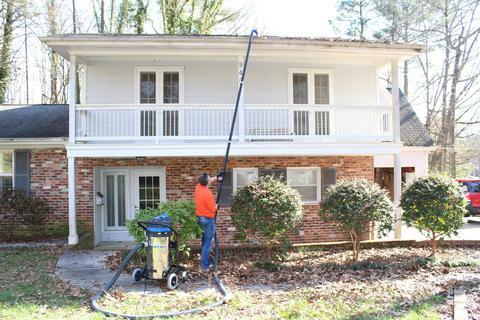 Safe Gutter Cleaning is the newest technology available. Leaves will decompose, and granules from the shingles will accumulate and eventually clog the downspouts. 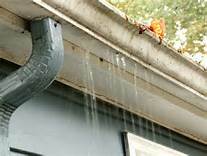 As it rains the gutters will overflow the front which puts water along the foundation and may enter the basement or it may overflow the back and cause rot along the eaves and fascia, and even water damage along the windows and walls. 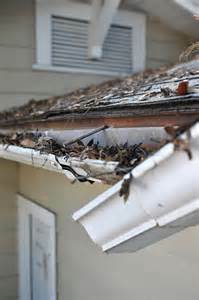 The buildup of water will also add a lot of weight which may cause the gutters to fall. © Safe Gutter Cleaning.com - Remove leaves & debris from house and apartment building gutters safely in Wilmington & Newark, DE + Chester, Delaware & Montgomery County, PA.